Lok Sabha elections are held in India every 5 years and this year the elections are about to happen from 11 April to 19 May 2019. And Facebook is utterly ready to make this elections pure from atleast there side. Facebook is taking action on abusive/offensive Accounts that spreads negativity in the community. The Company today on Monday 8 April mentioned that they’ll be removing or blocking abusive/offensive Accounts from Facebook. Ajit Mohon who is Facebook’s Vice President, India, wrote a post on Facebook Newsroom titled ‘Preparing for Upcoming Indian Elections’. “As Facebook continues to play a larger role in civic discussions and debate, we are committed to working hard to prevent abuse on our services, especially during elections.”said Vice President Facebook India. He also mentioned in the post to maintain the integrity of the elections in India. The Company was planning this action for more than 18 months now. The company already had political ad transparency tools for providing people a clearer picture of who is placing the ads they see. 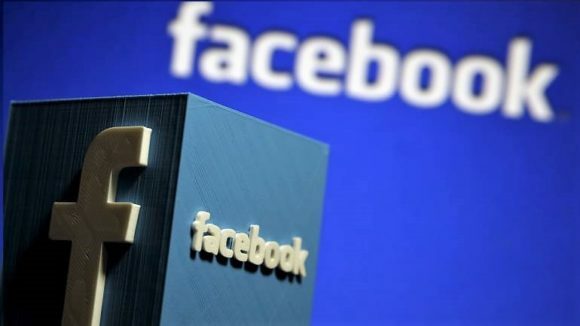 Facebook had launched two new products in India “Candidate Connect” which is designed to give voters correct information and help them learn more about different candidates. And “Share You Voted” lets people share with friends that they’ve cast their ballot in the Lok Sabha elections. Mohan said “Building on lessons we’ve learned over the past two years, this week we will activate new regional operations centers, focused on election integrity, in Singapore and Dublin. The team includes engineers, operations specialists and data scientists, and will work closely with staff in Facebook’s Menlo Park, California headquarters, as well as with experts in Delhi. He further said that to identify abusive or violating content, Facebook is using Artificial intelligence (AI) and Machine Learning, which quickly locates the offensive areas across the platform and remove it in bulk. Mohan said “We continue to expand on this initiative, adding 24 new languages – including 16 for India – to our automatic translation system”. Last week, they removed up 700 Pages, groups and accounts in India for violation their policies. We know elections in India is the most hard as well as important time for the officials and the community. So by introducing these sort of measures the offensive and Abusive content can be removed. This should be used by other Social media giants so to bring Peace in the Community. Stay tuned with Alloftop for more updates.